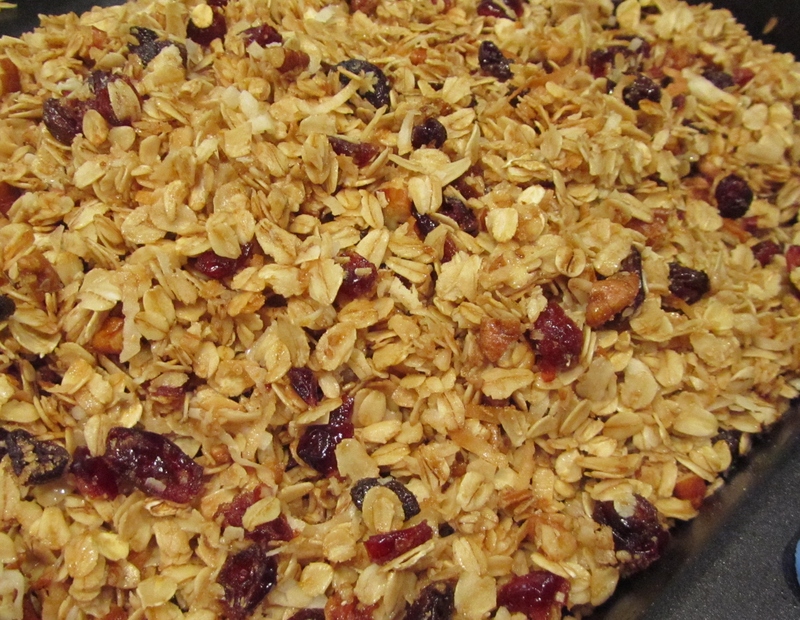 I’ve been making this Craisin-Raisin-Pecan Granola for years, and it never fails to please my guys–and me! Sure you can put it in a bowl, pour milk over it, and enjoy a gourmet breakfast, but in my opinion, it’s best eaten straight out of the hand. Other munchies should be so wonderfully tasty and amazingly easy to make!